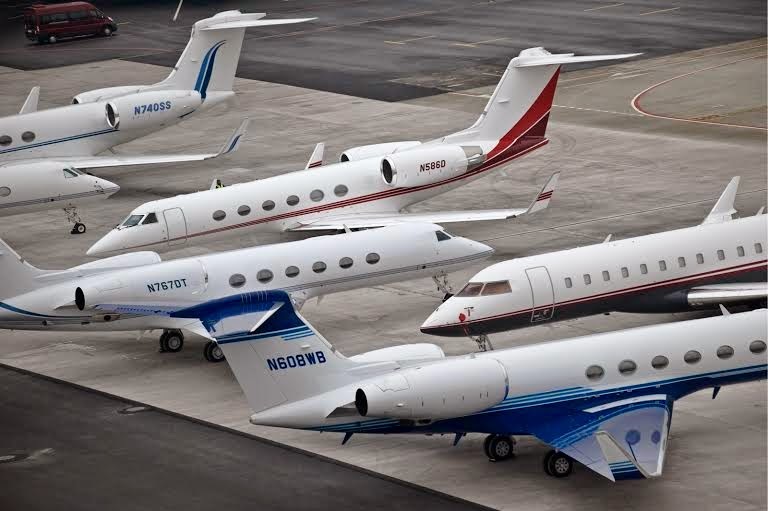 Nigeria Private Jet Owners Get 90 Days Ultimatum From FG! The Federal Ministry of Aviation has issued a 90 day ultimatum to private jet owners to streamline their operations with civil aviation regulations. This ultimatum was given yesterday Sunday March 8th at the conclusion of a meeting between the officials of the Ministry of Aviation and stakeholders in the General Aviation sector which includes all the owners and operators of private jets. The Permanent Secretary, Ministry of Aviation, Alhaji Mohammed Abass, gave the ultimatum after the meeting at Abuja. As part of the unanimous decision at the meeting, the blanket ban on operators of foreign registered privately operated aircraft in the country has been lifted with conditions attached. In a statement issued by the NCAA’s spokesman Mr Fan Ndubuoke, the authority said; "In furtherance of the Ministry of Aviation’s calculated efforts to streamline the operations of the Private Jets Owners, a 90 days ultimatum have been given to them to come up with their operational preference.